Huge Media are delighted to be working alongside thisisourperiod.org who are striving to provide sanitary products to all who need them. Support this campaign and get involved by taking a pic of our branded taxi and sharing it with your friends and across your social media platforms. If everyone does this we will soon raise enough awareness for the government and large health organisations to sit up, take notice and get behind the cause. Project Period is there to provide a space for existing allies to organise and create a global coalition to fight against period poverty. 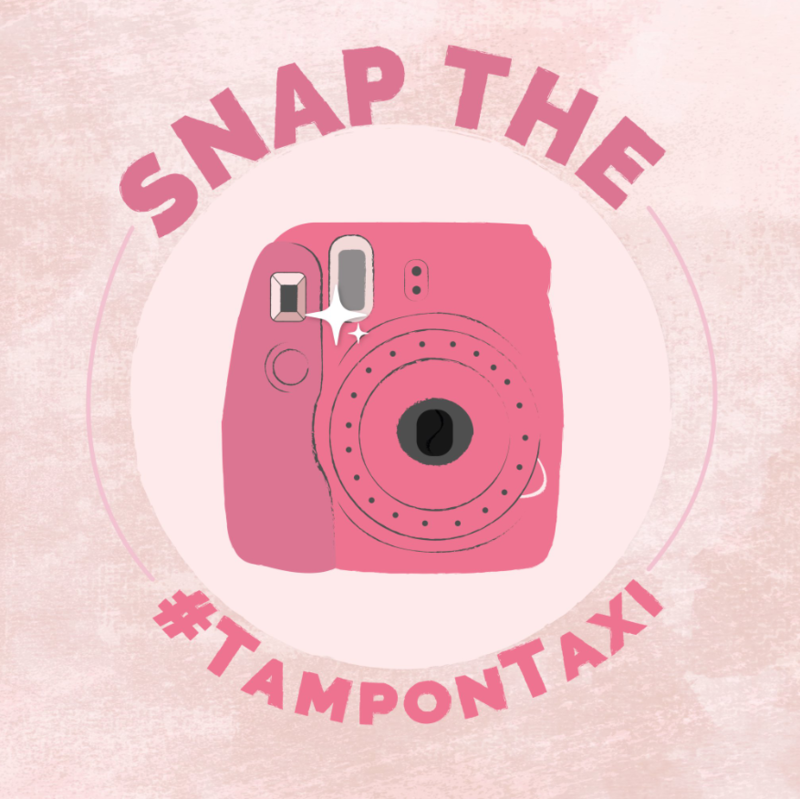 Start Tweeting and Tag with @thisisourperiod and use the #TamponTaxi #PeriodPoverty when submitting your selfies and snaps of our taxi!